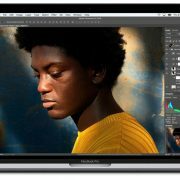 Apple has updated the Touch Bar-equipped MacBook Pro line to provide even more powerful options for students and professionals alike. This is good news as students are preparing to head off to college. The changes are primarily under the hood. These changes include faster performance, more RAM, and larger SSD-based storage, but there are a few modest physical changes too which includes a quieter keyboard and a True Tone display. The good news is even with these improvements, pricing remains the same as for last year’s models. 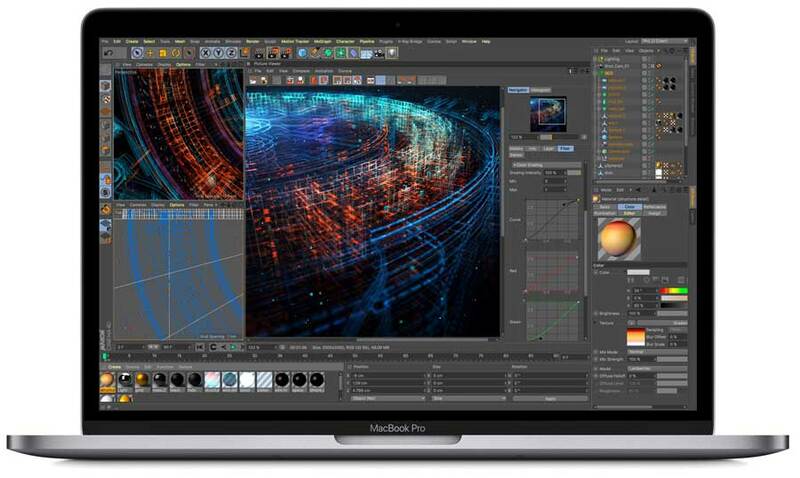 The new MacBook Pros now use Intel’s 8th-generation Core i7 and Core i9 processors. 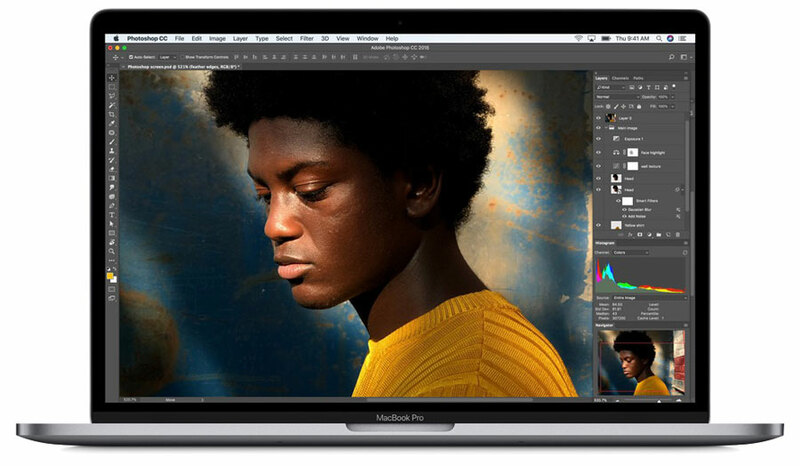 Previously, the 13-inch MacBook Pro used dual-core CPUs, but they now get quad-core chips. And the 15-inch models jump from quad-core chips to processors sporting 6 cores. More cores are better because more tasks can be split up between them, preventing one processor-intensive task from bogging down others. Processing power is just one aspect of overall performance though. If your Mac doesn’t have enough RAM for the apps you’re using, it has to fall back on much slower virtual memory. 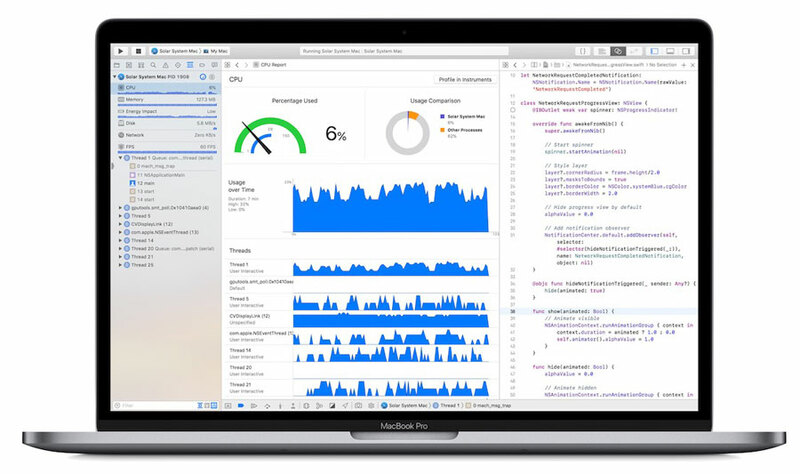 For those who use memory-intensive apps, the new 15-inch MacBook can now take up to 32 GB of RAM, up from a maximum of 16 GB. RAM in the 15-inch models is also DDR4, which is faster and uses less power than the DDR3 RAM used before. Also, if you don’t have enough fast SSD storage in a MacBook Pro, you may be forced to store large items like your Photos library and Parallels Desktop virtual machines on a slow external hard drive. The new MacBook Pros can have a lot more built-in SSD storage, although it is a bit pricey. The 13-inch models max out at 2 TB, which will add $1400 to your bill, and the 15-inch models can go to 4 TB, assuming you have $3400 to spare. The 512 GB ($200) and 1 TB ($600) upgrades are more reasonably priced. You know how you can issue commands to Apple’s Siri on your iPhone or iPad by saying “Hey Siri”? That’s now possible in the new MacBook Pros. This is due to the inclusion of Apple’s new T2 chip. The T2 also manages the Touch Bar, facilitates a secure boot feature, and encrypts files on the fly to increase security. Like most of Apple’s speed-bump upgrades, these new MacBook Pros are simply better than the previous models—who turns down better performance for the same price? The True Tone display is also welcome, as is the quieter keyboard. And it’s nice that we can finally talk to Siri without having to hold down a key or click a button.